By the time Luke discovers the true identity of the Everyman Killer he’s too late to stop them from abducting one of the most important people in his life. Can Luke neutralize the killer in time to save his beloved city? 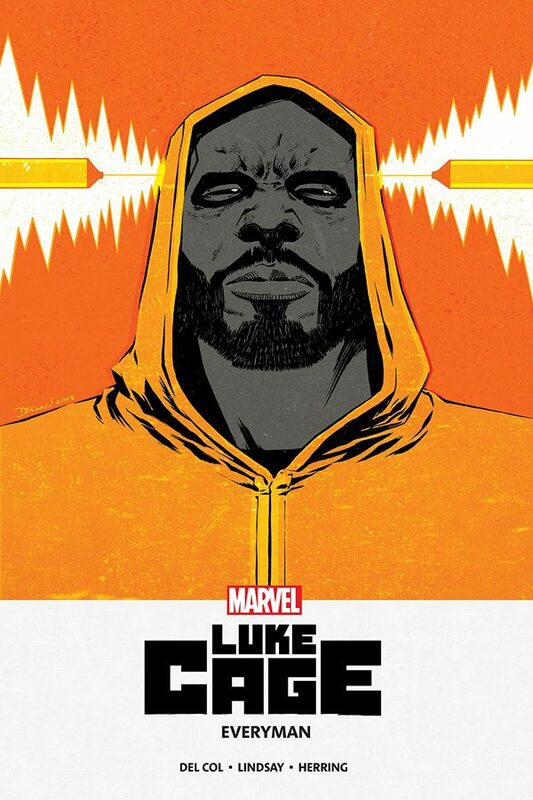 Collects Luke Cage (MDO Digital Comic) #1-3.